From Mixed Martial Arts publications to Women’s Fitness magazine. Ralph Welch from Severe MMA interviewed me about the psychological strength of elite mixed martial arts fighter, Conor McGregor. 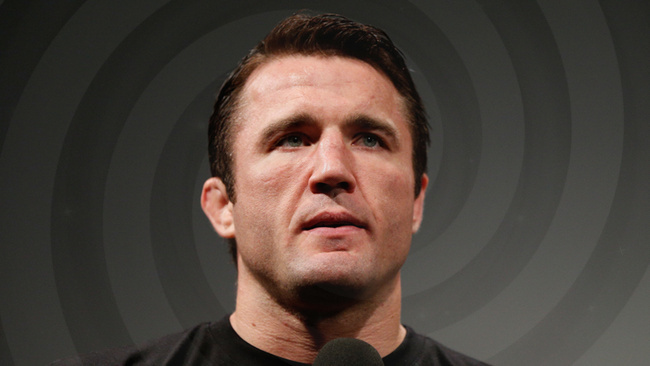 Chael Sonnen has spoken about the ways in which hypnotherapy improved his performance. 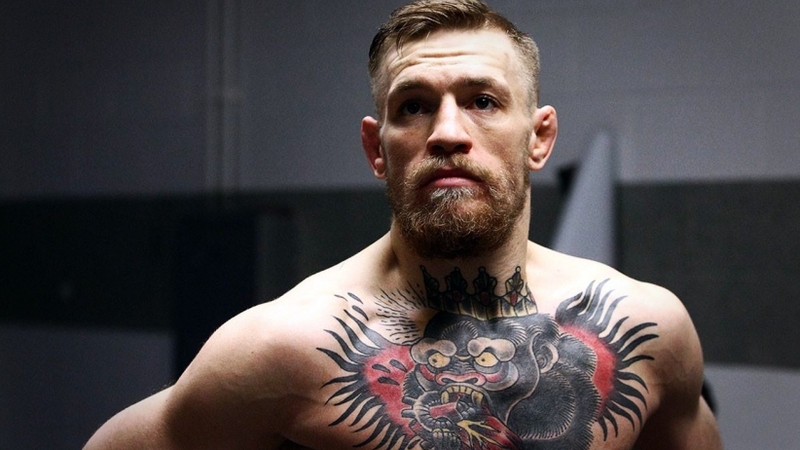 Now the MMA scene is getting increasingly interested in the approach. FightLand interviewed me in July 2014 about cognitive hypnotherapy and how it can be used to help fighters. 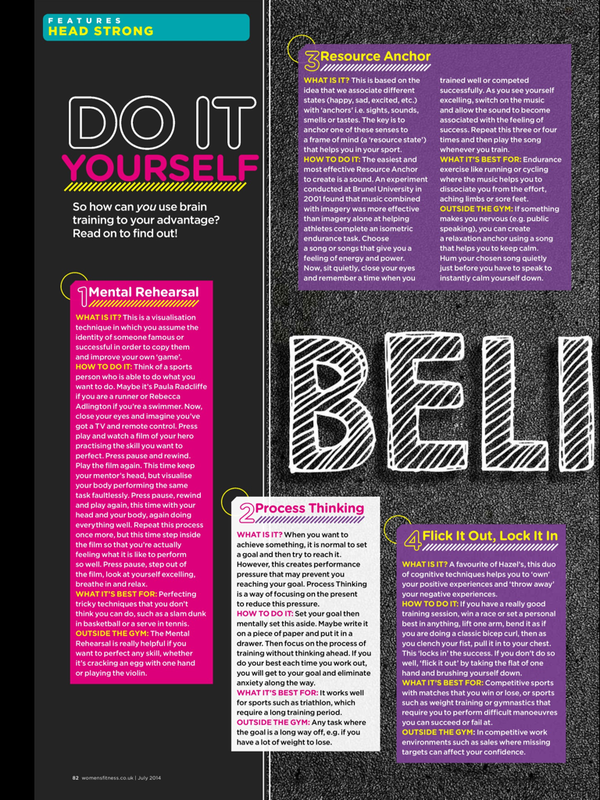 In March, 2013 Lucy Fry consulted with me before writing the following article on sports hypnosis and how to utilise some simple visualisation to increase your athletic performance. 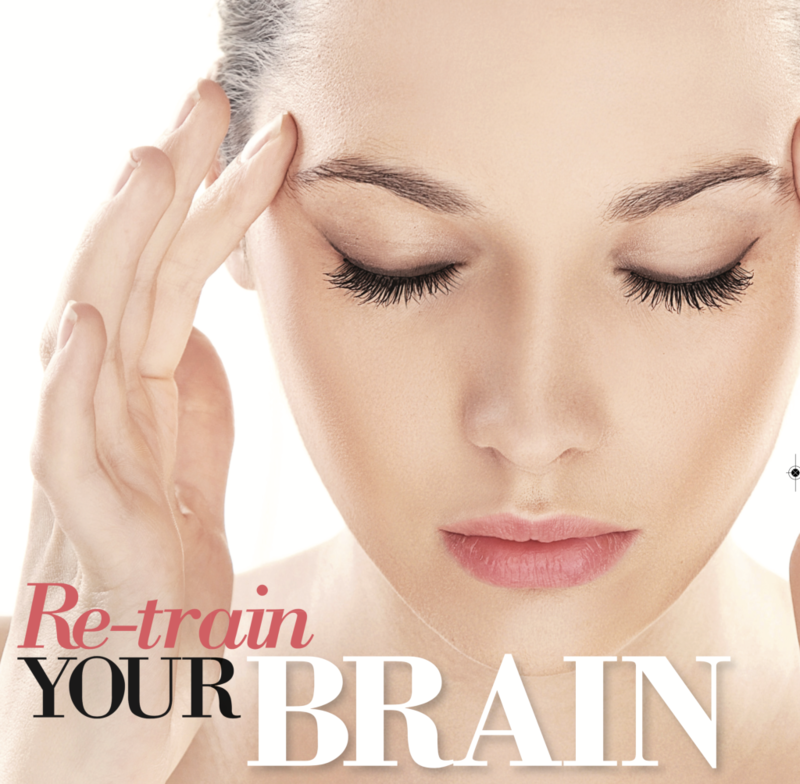 You Magazine interviewed me about my experience of, and recovery from chronic fatigue. 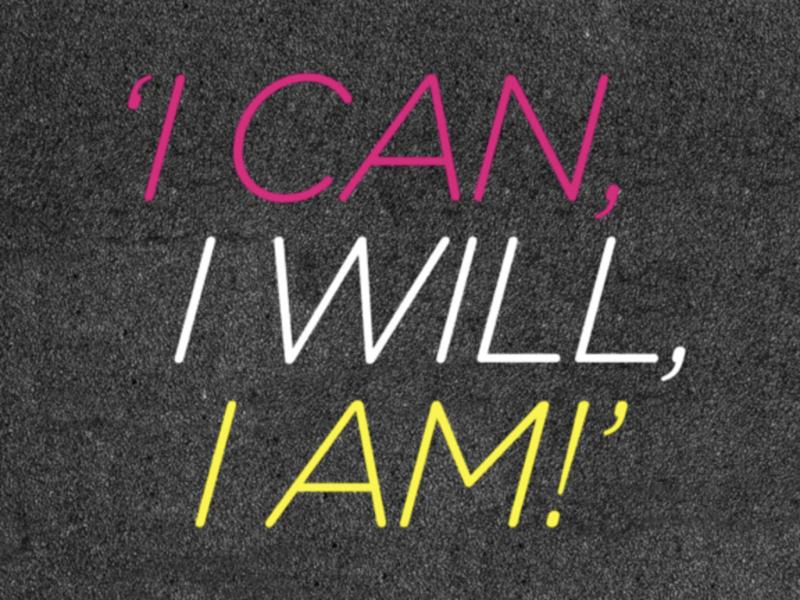 An article about my sports hypnotherapy practice from December 2013. 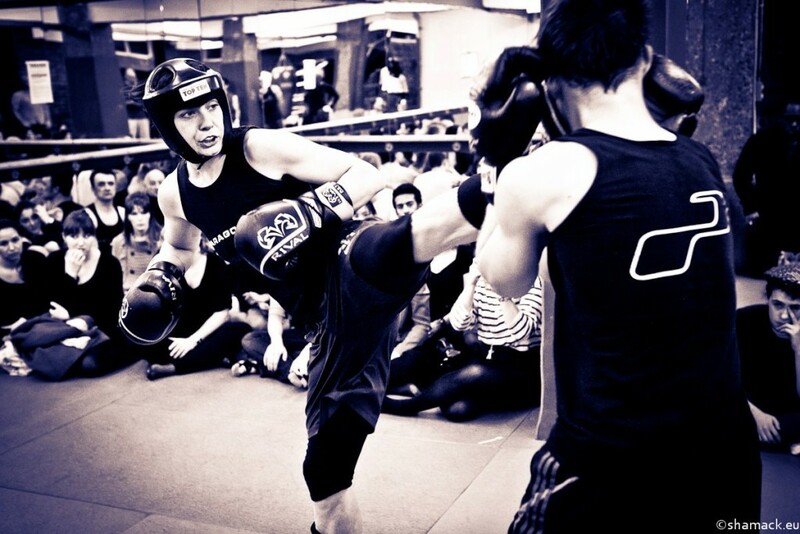 Champion boxer and kickboxer Hazel Gale is fighting back with the power of positivity. 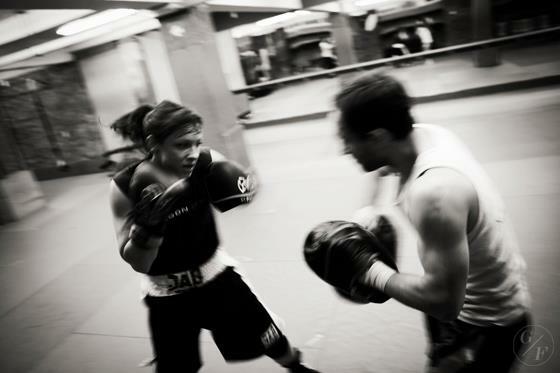 “The leathery thwack of glove on pad echoes around the basement that is Paragon Gym in Shoreditch. Founded by two brothers, British and world champion kickboxers John and Stuart Lawson, in 1996, this homely boxing and kickboxing gym has bred many a champion fighter. And Hazel Gale, a 31-year-old with an elegant yet ferocious style, is one of them. 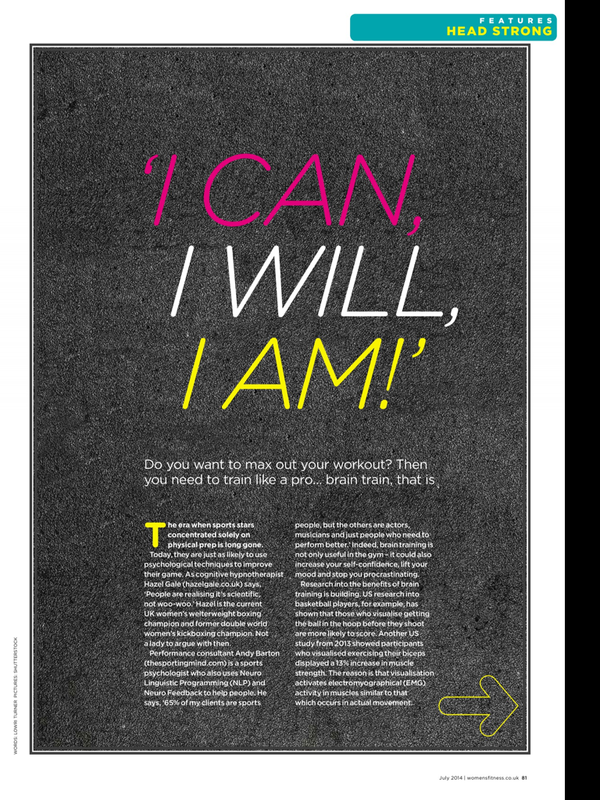 Women’s Fitness used me for their article on hypnotherapy for sports, July 2014.